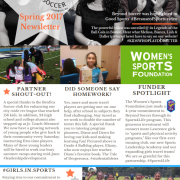 http://www.beyondsoccerlawrence.org/wp-content/uploads/2019/04/Winter-Recap-Page-1-UPDATED.png 1056 816 stephanie http://beyondsoccerlawrence.org/wp-content/uploads/2016/06/beyondsoccerlawrence.jpg stephanie2019-04-19 17:41:312019-04-19 17:57:22Winter Recap 2019 Newsletter - Expanding Programs and Playing Spaces! 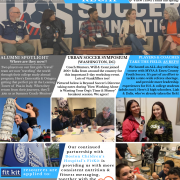 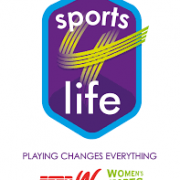 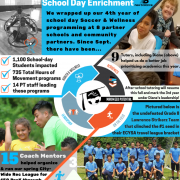 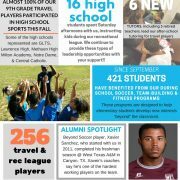 http://www.beyondsoccerlawrence.org/wp-content/uploads/2018/11/Fall-2018-Newsletter-page-1.jpg 1123 794 stephanie http://beyondsoccerlawrence.org/wp-content/uploads/2016/06/beyondsoccerlawrence.jpg stephanie2018-11-18 21:23:422019-04-19 17:41:53Fall 2018 Newsletter - Giving Thanks and Sharing Good News! 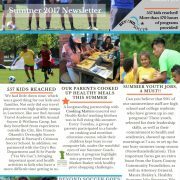 http://www.beyondsoccerlawrence.org/wp-content/uploads/2018/09/Summer-Newsletter-Page-1.jpg 1123 794 stephanie http://beyondsoccerlawrence.org/wp-content/uploads/2016/06/beyondsoccerlawrence.jpg stephanie2018-09-04 21:41:462018-10-05 15:27:46Summer 2018 Newsletter - We reached 523 kids this summer!! 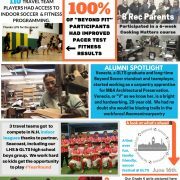 http://www.beyondsoccerlawrence.org/wp-content/uploads/2018/06/SPring-2018-Page-1.png 1200 800 stephanie http://beyondsoccerlawrence.org/wp-content/uploads/2016/06/beyondsoccerlawrence.jpg stephanie2018-06-20 14:25:462018-06-20 14:32:24Spring 2018 Newsletter! 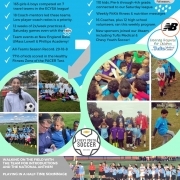 The Grade 6 Boys Thunder Team Wins the ECYSA Tournament of Champions! 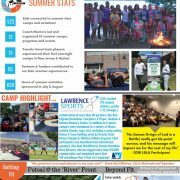 http://www.beyondsoccerlawrence.org/wp-content/uploads/2018/06/index.png 255 197 stephanie http://beyondsoccerlawrence.org/wp-content/uploads/2016/06/beyondsoccerlawrence.jpg stephanie2018-06-06 23:36:222018-06-07 00:28:20June 2018 - Beyond Soccer Awarded a Sports 4 Life Grant by Women’s Sports Foundation & espnW, a national effort to increase the participation & retention of African-American & Hispanic girls in youth sports programs.